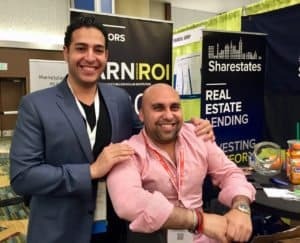 Sharestates, an online real estate investment platform, announced on Thursday the launch of new online user portals that fully optimize the real estate investment process from beginning to end, providing investors with the first ever UX solutions in the real estate investment industry. According to Sharestates, the online portals provide lenders, borrowers, and third party vendors involved in the developmental stages to obtain and procure loans. The platform stated its solution was designed by its development team alongside CEO and Co-Founder Allen Shayanfekr with UX and functionality in mind – now offering investors a streamlined “one-stop shop” in real estate financing. 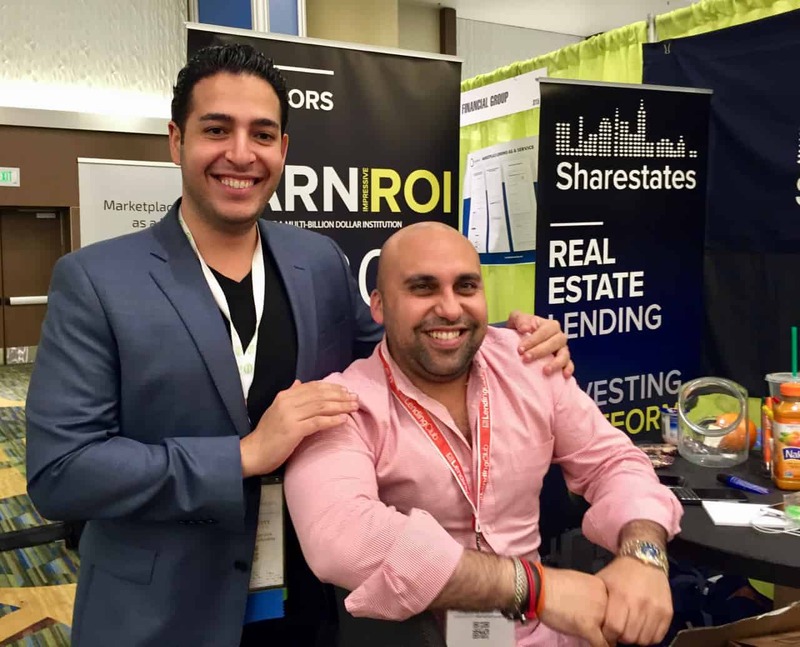 In launching the new online portals, Sharestates is reportedly incorporating engineering, audience development and content for a fresh and crisp user experience aimed at helping users simplify the money lending and borrowing process. The portals now include interfaces for borrowers, brokers, bank attorneys, settlement agents, and title companies. The investment portal noted it plans to add interfaces for inspection companies and appraisers over the coming months.